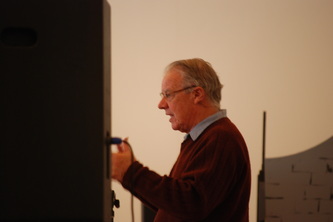 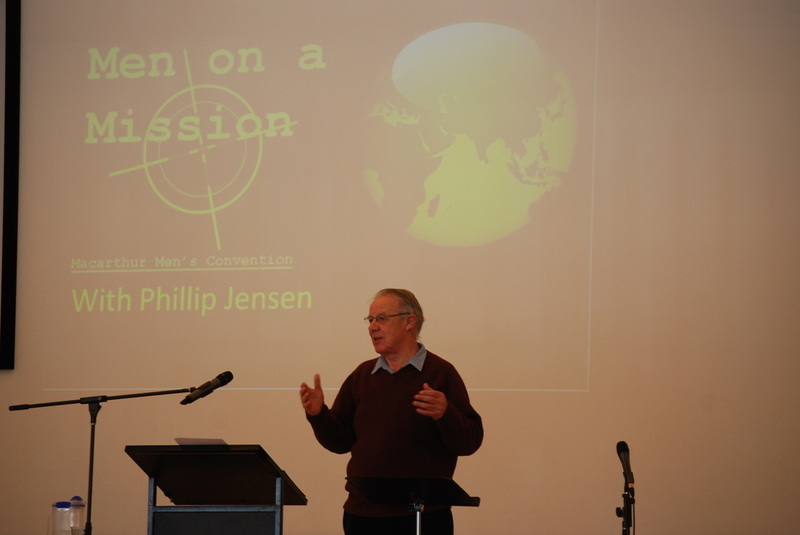 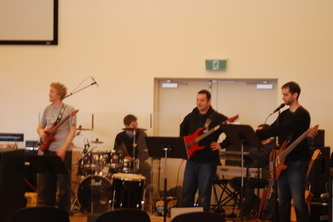 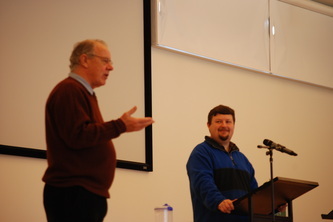 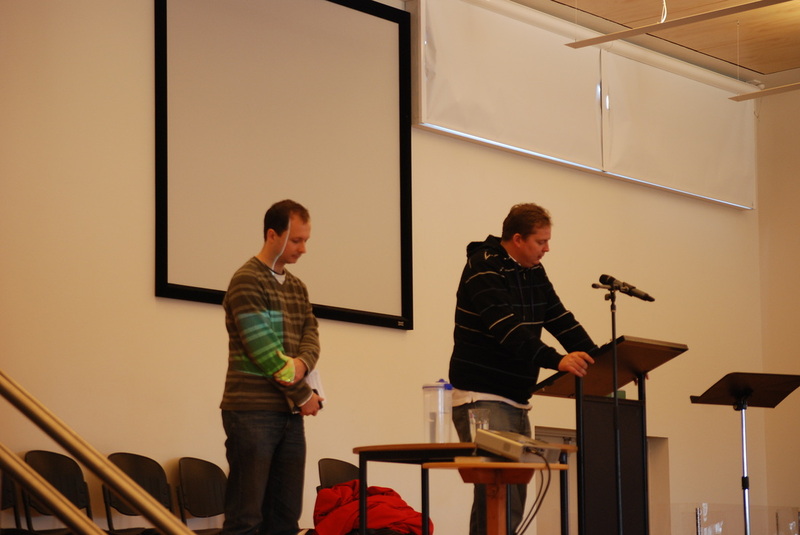 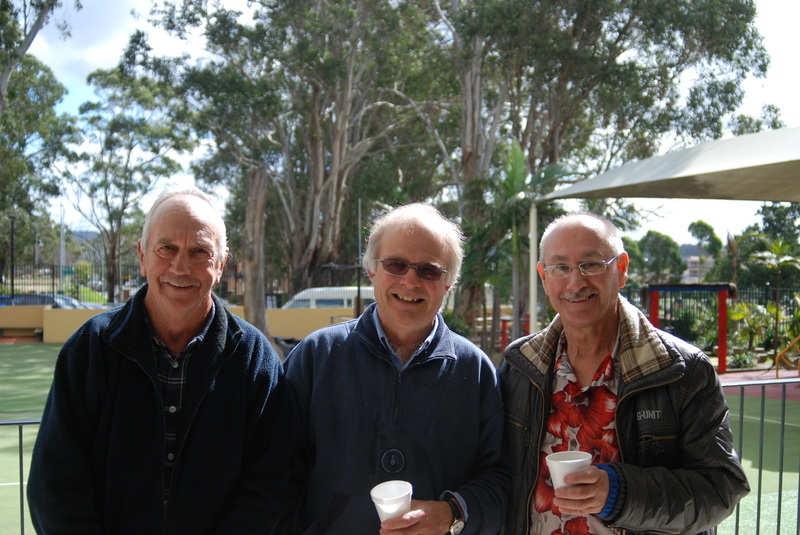 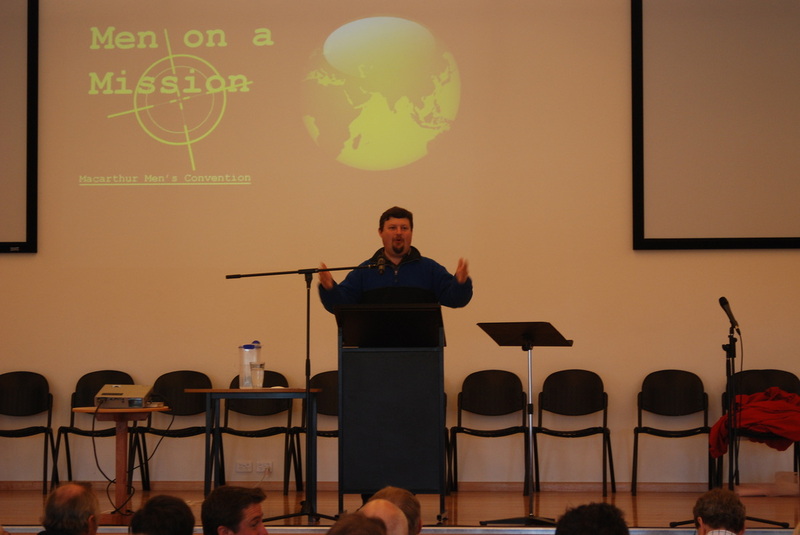 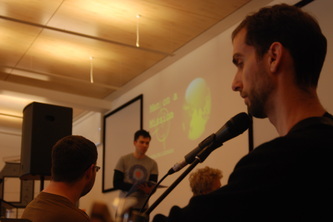 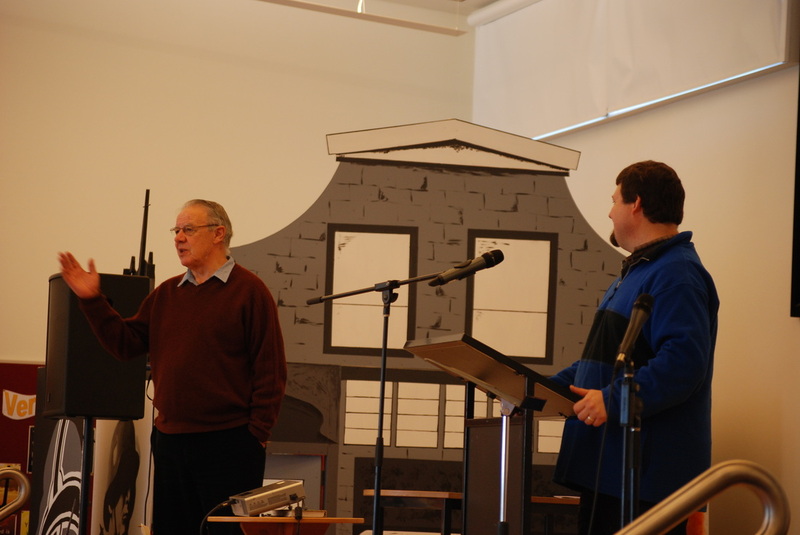 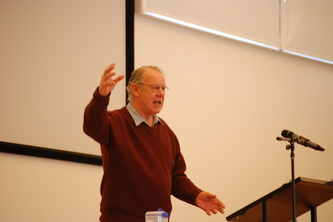 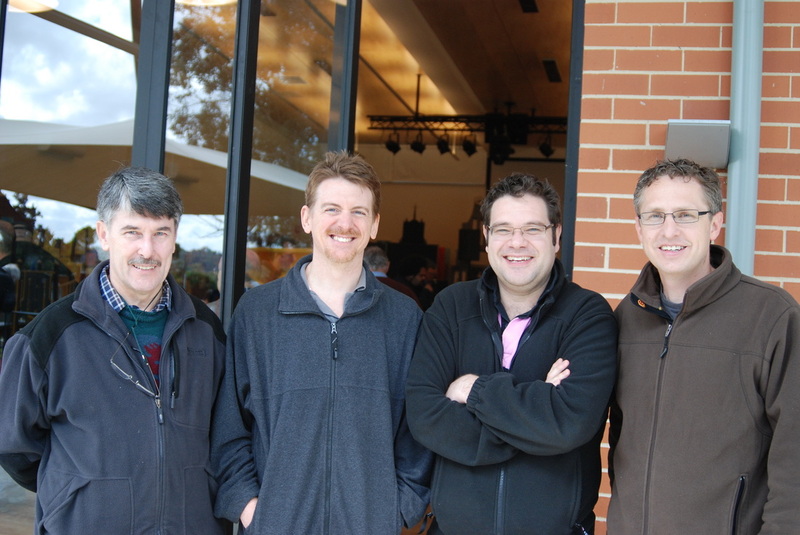 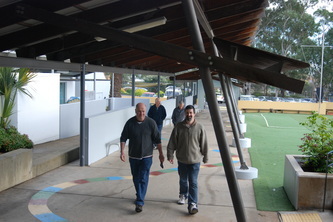 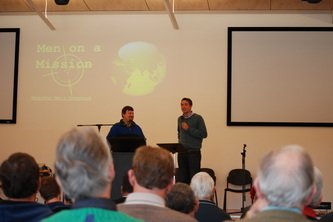 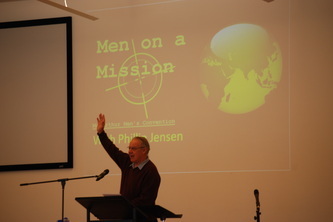 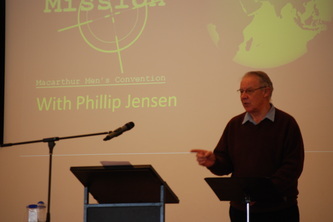 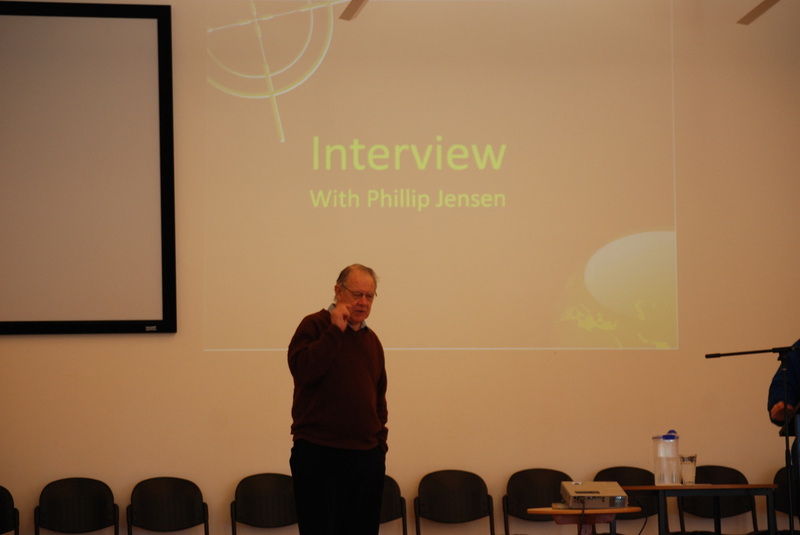 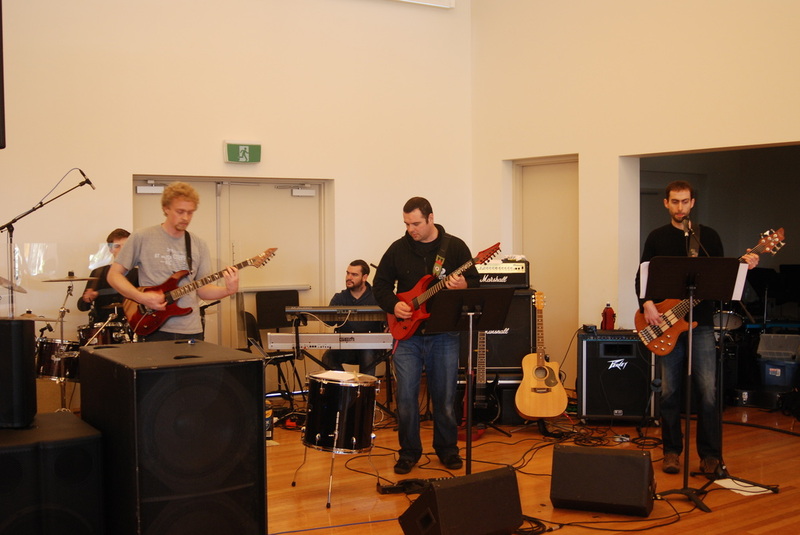 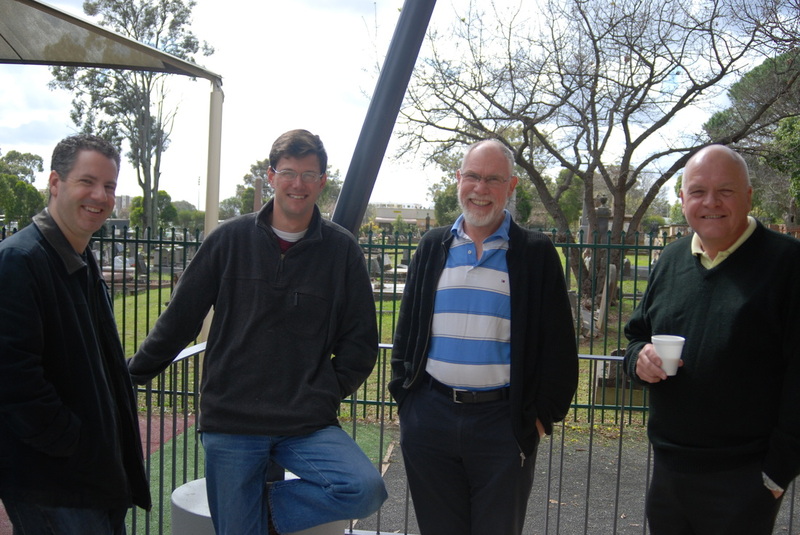 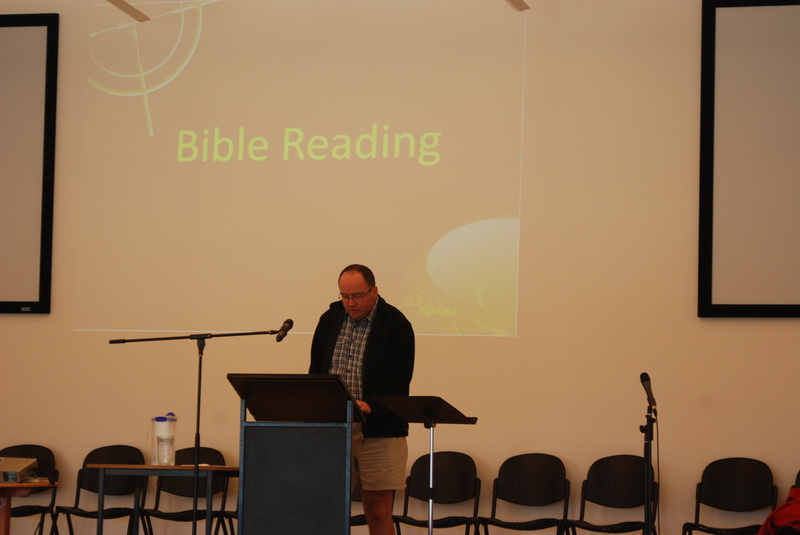 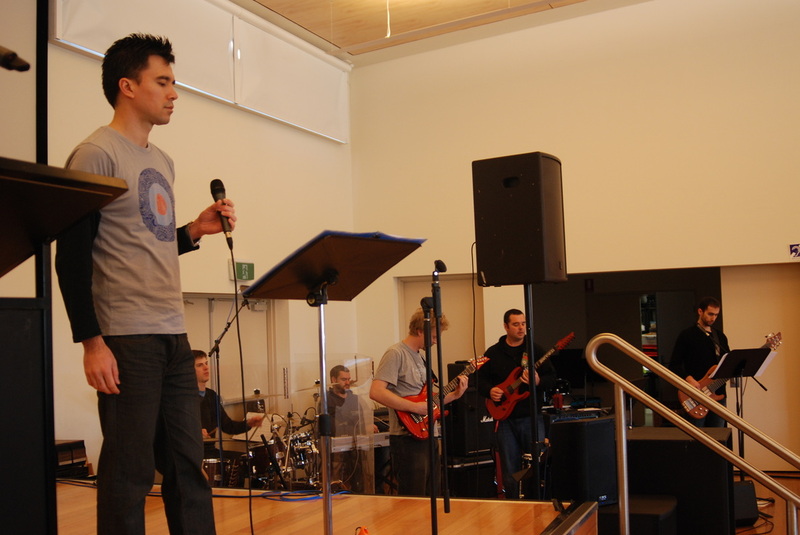 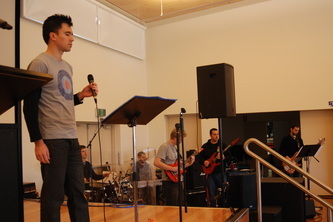 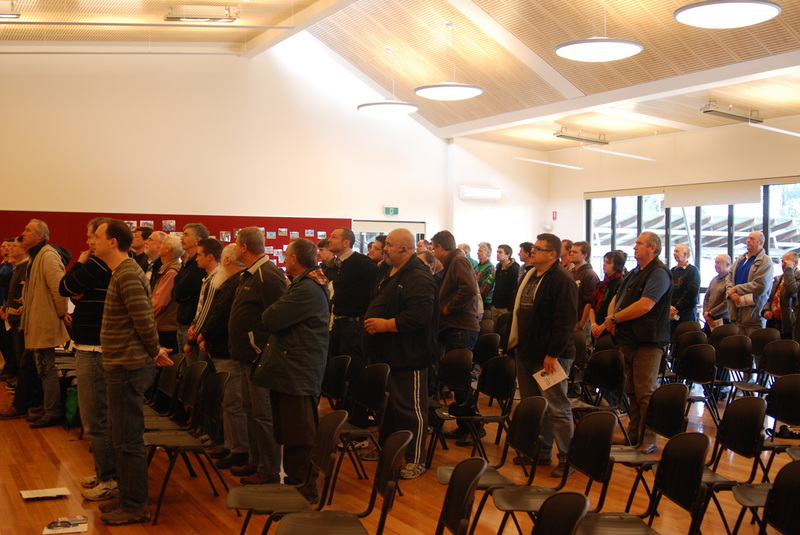 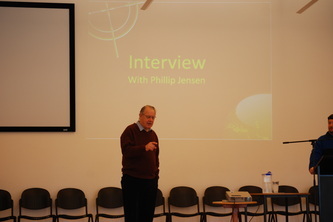 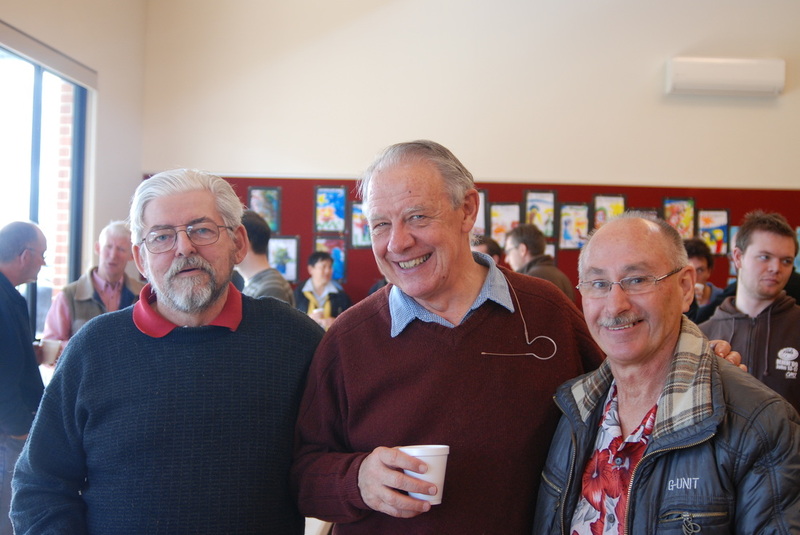 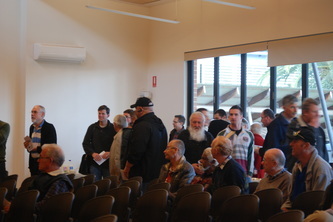 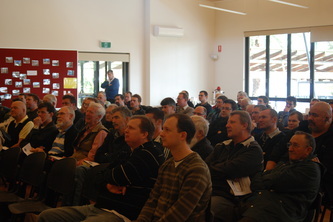 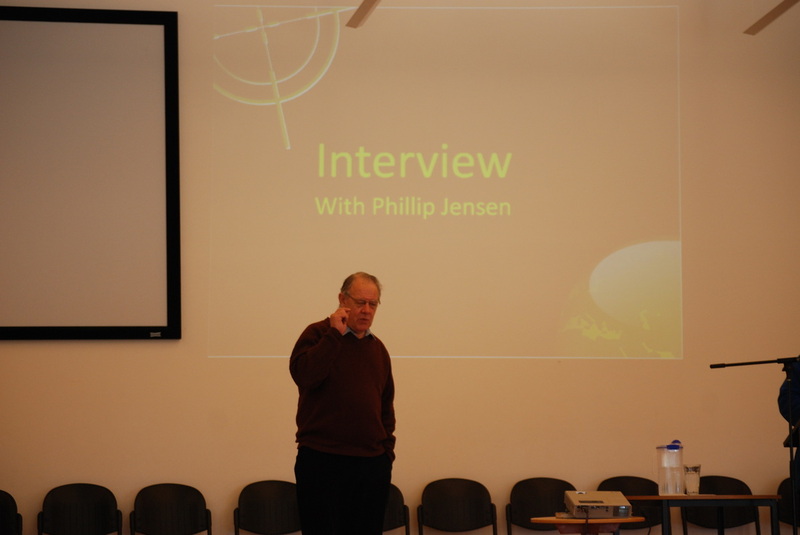 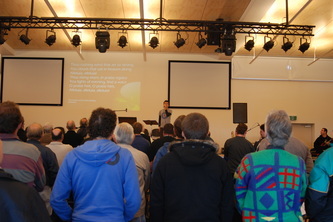 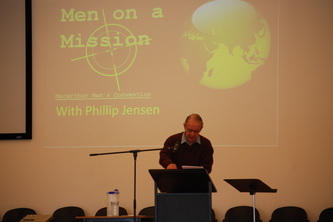 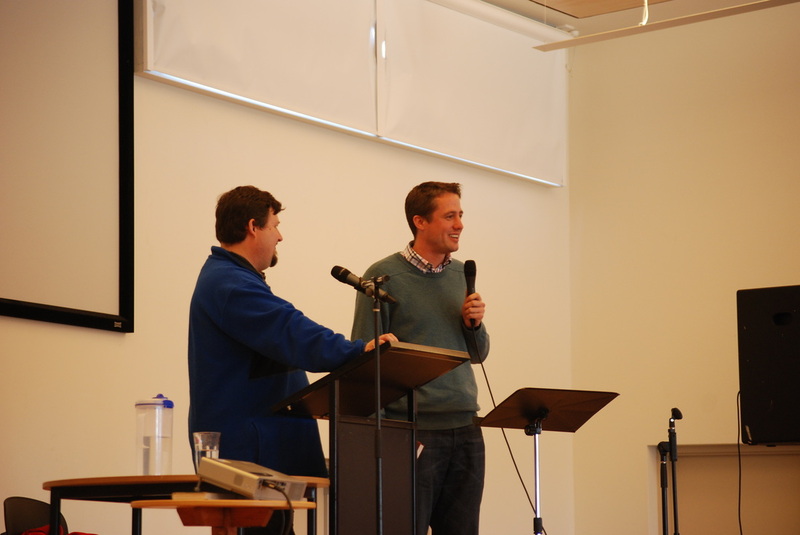 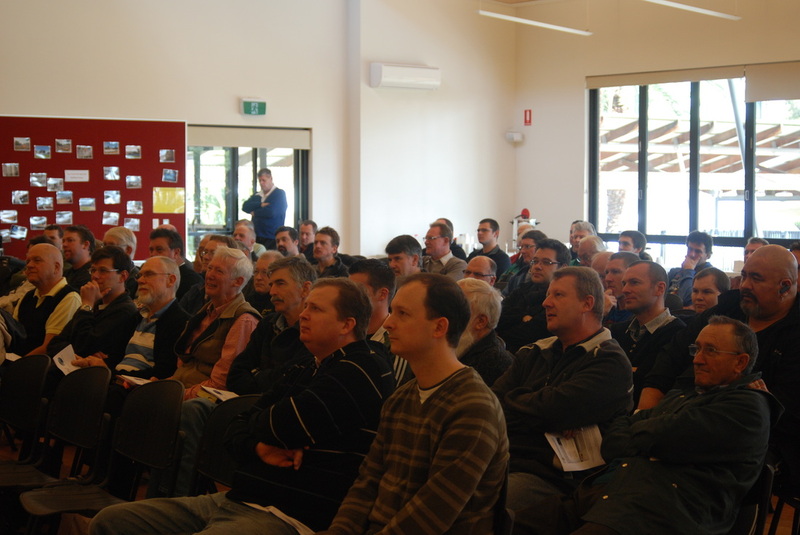 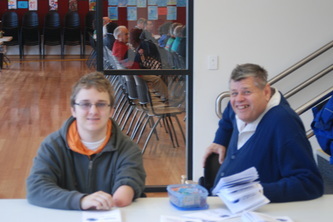 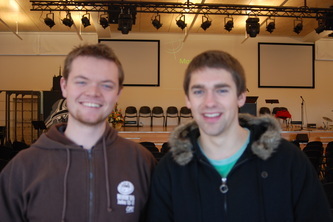 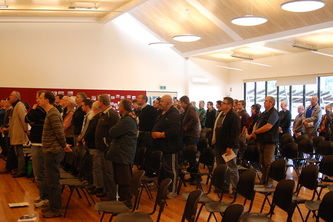 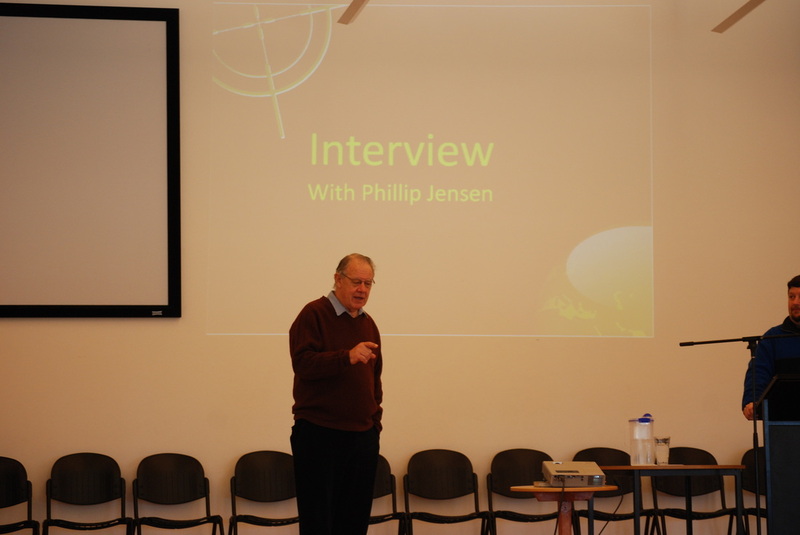 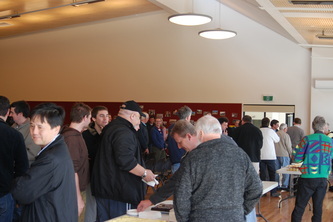 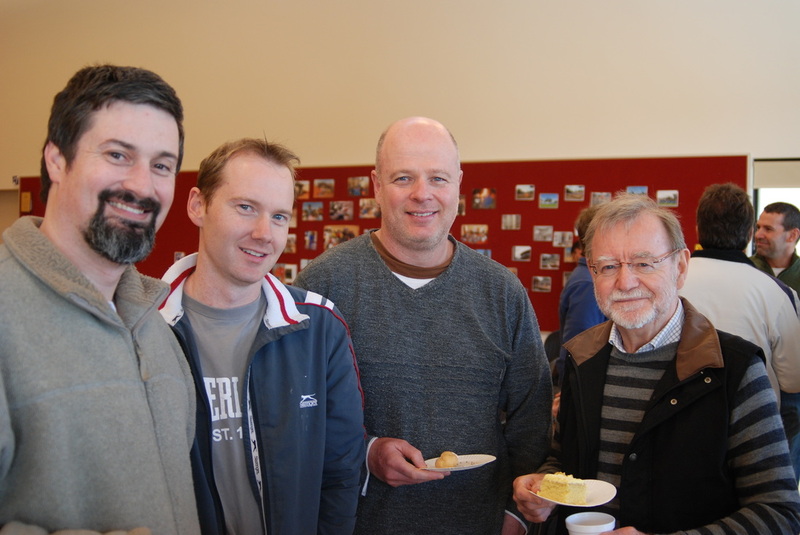 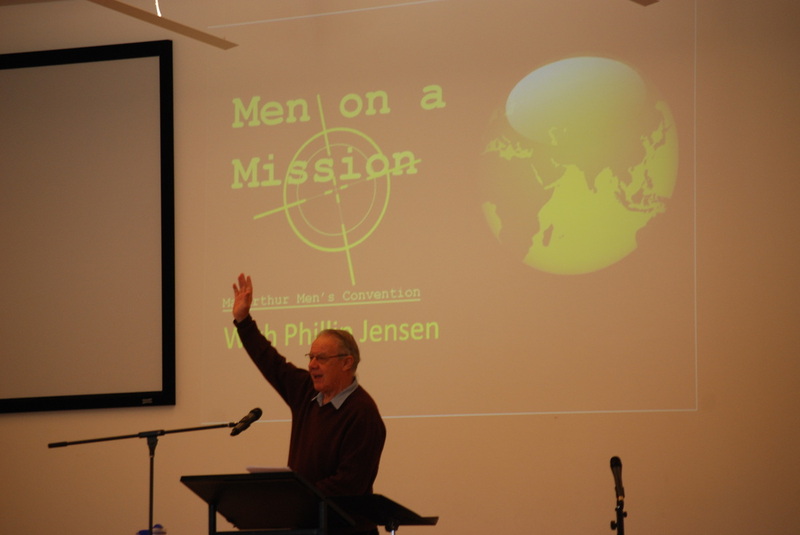 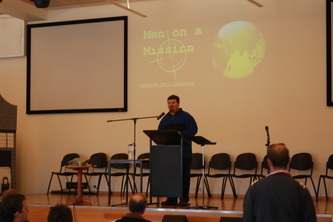 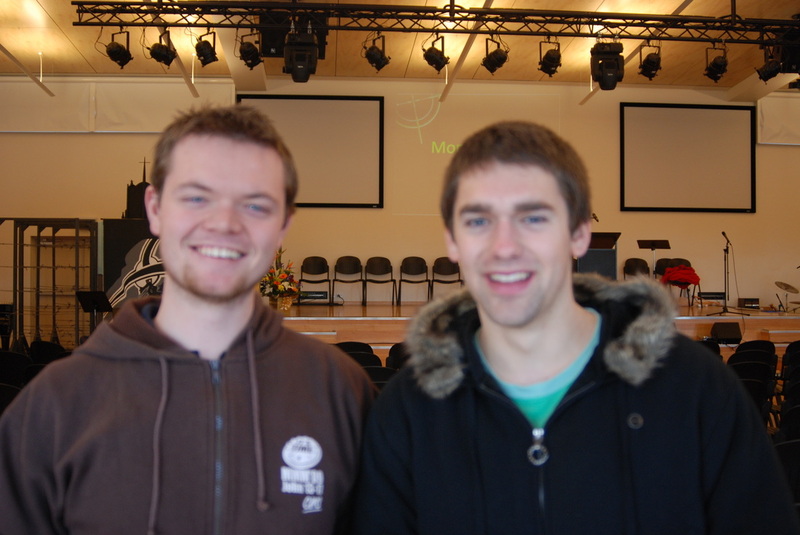 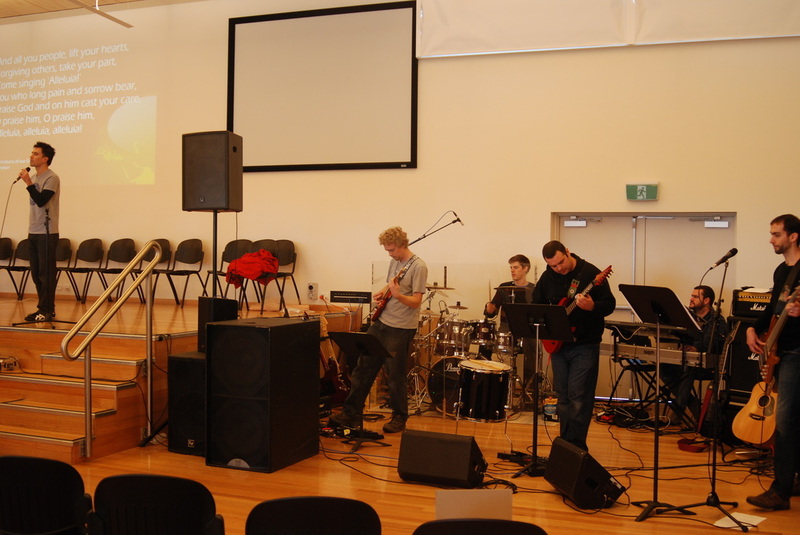 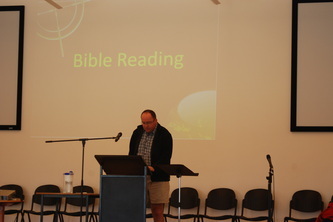 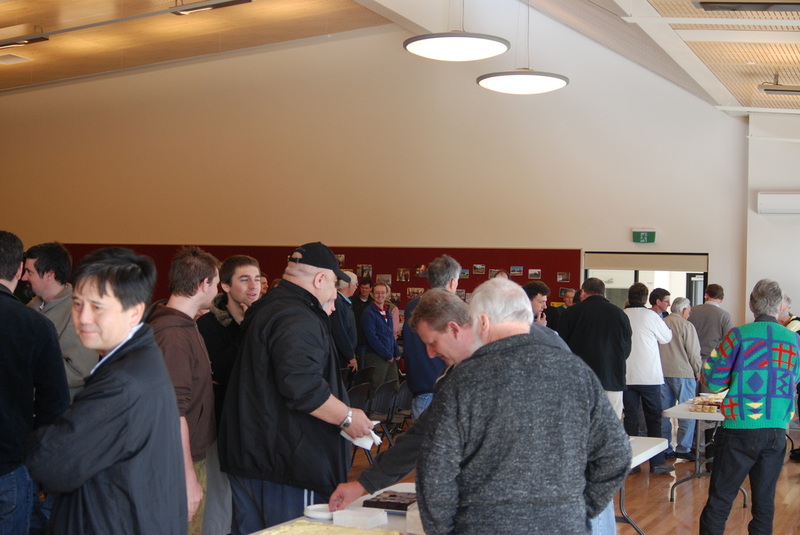 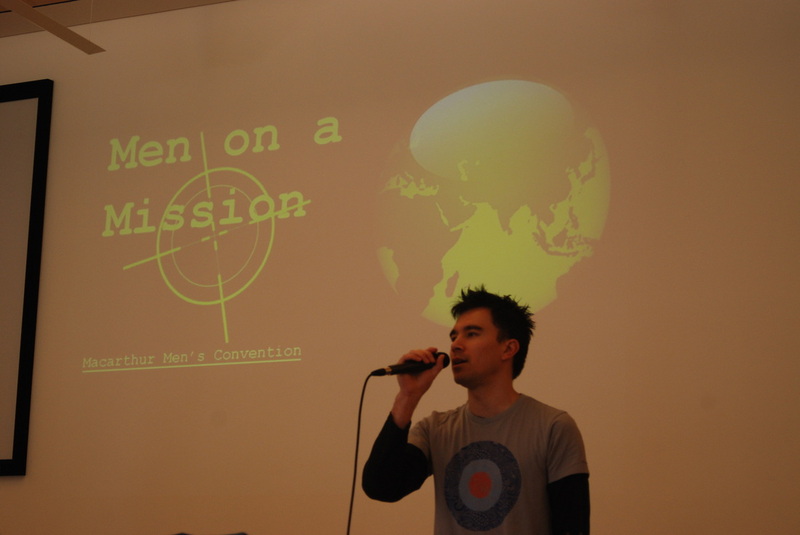 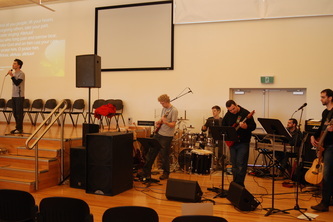 Phillip Jensen encouraged men from the region to live for Jesus mission and be real men for Him. 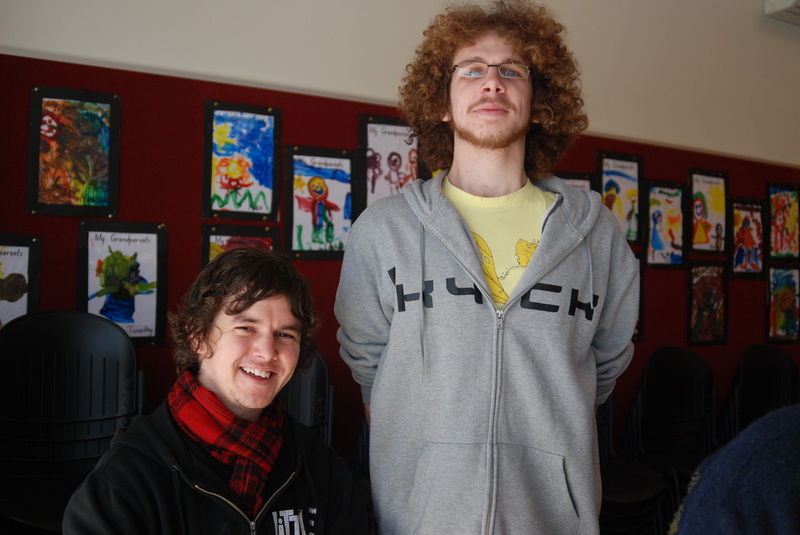 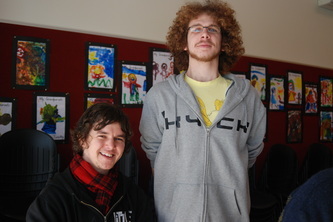 these were photos on the day. 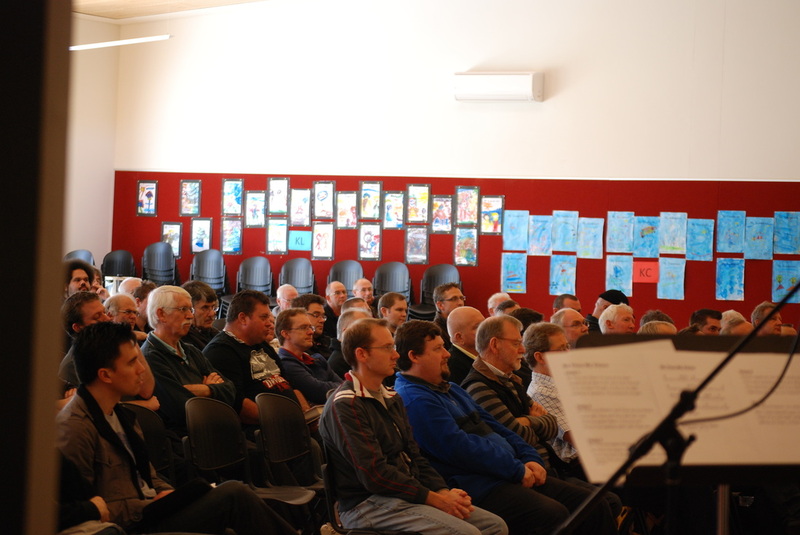 make sure you join us next year.